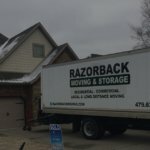 Frequently, individuals who move have to relocate to cities far away, sometimes in different states. 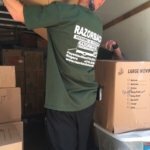 A long distance move is a hassle because in addition to packing your belongings and loading them on a truck, you may have to drive across the country. 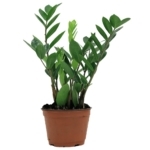 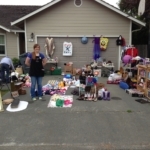 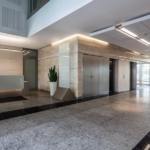 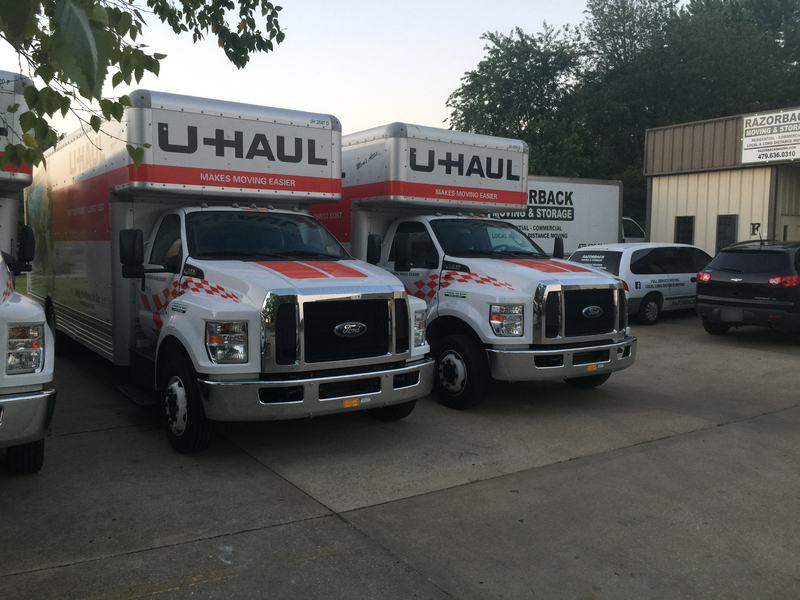 To take the hassle out of long distance moving, you may look to hire long distance movers. 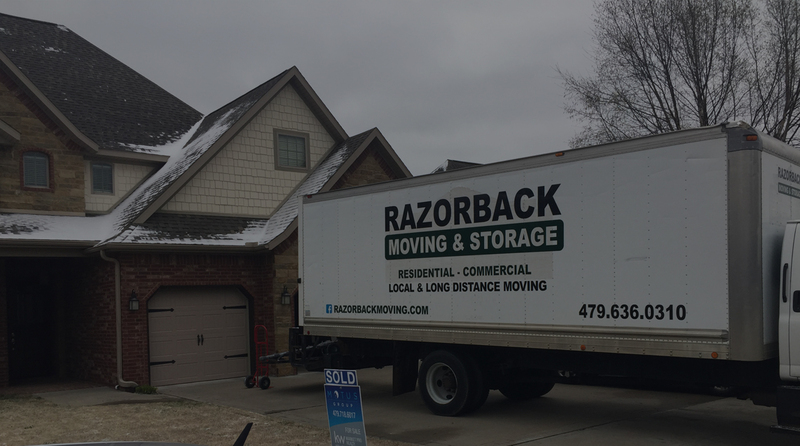 If you or someone you know is planning to move to a new city, contact the Northwest Arkansas long distance moving company Razorback Moving & Storage at 479-636-0310 for a free quote today. 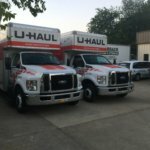 Using movers for your long distance move makes sense. 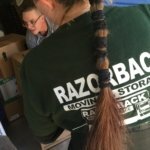 When you have to pack, load, drive, unload, and unpack in a span of just a few days, the move becomes a daunting process. 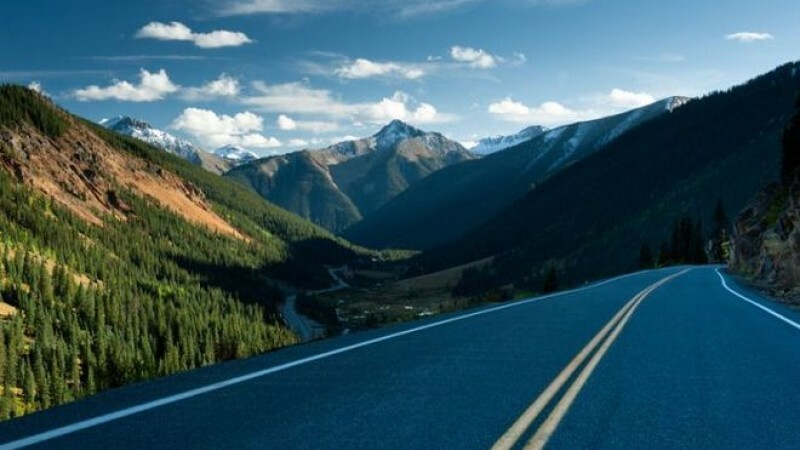 In reality, you do not have to put yourself through this strain. 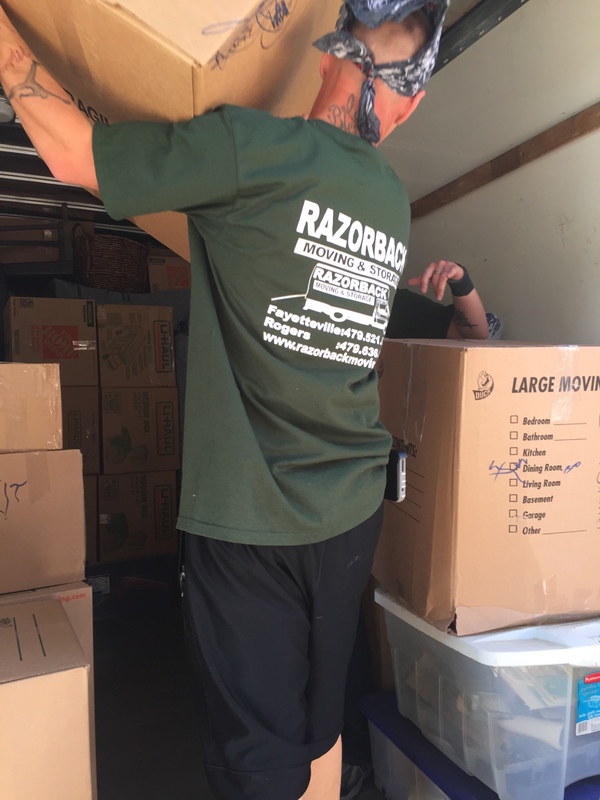 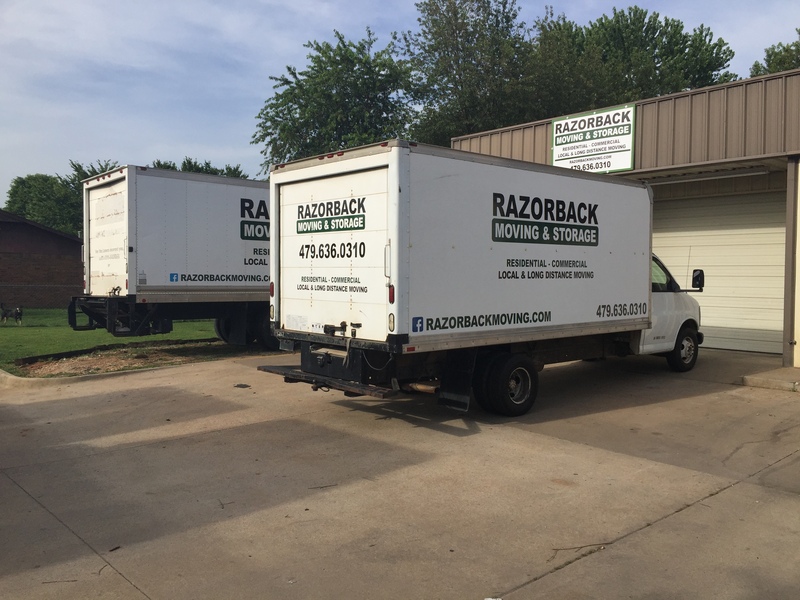 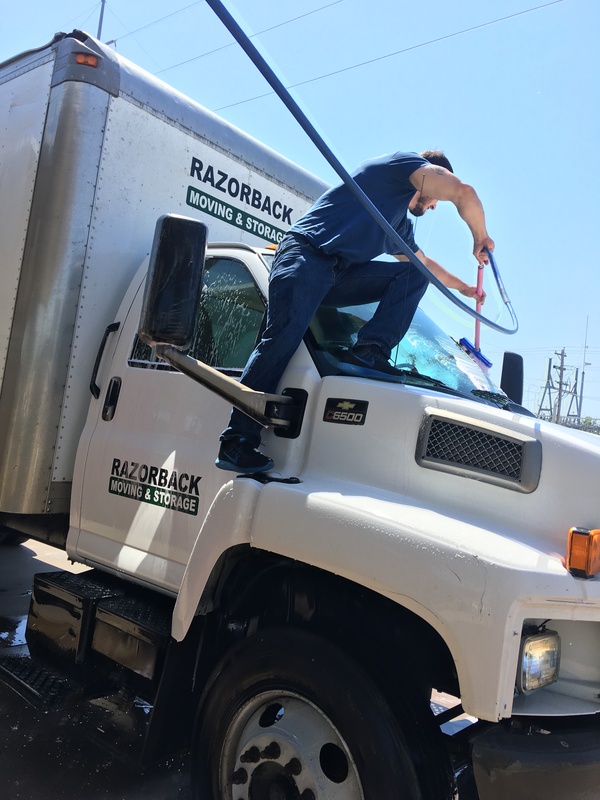 Unlike other long distance moving companies, Razorback will never pack your belongings in the same truck being used to move other items. 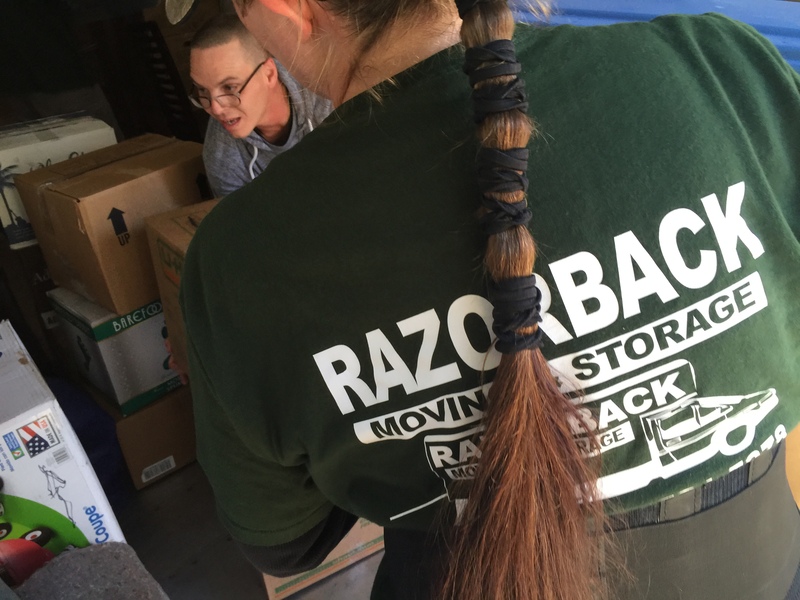 The movers who pack your possessions are the same ones who will unload them. 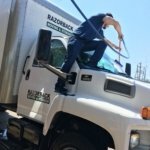 Our commitment to doing things the right way lowers the chances that your valuables will be lost. 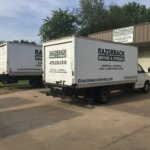 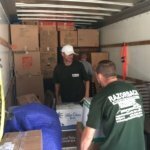 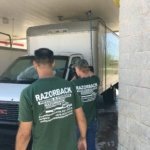 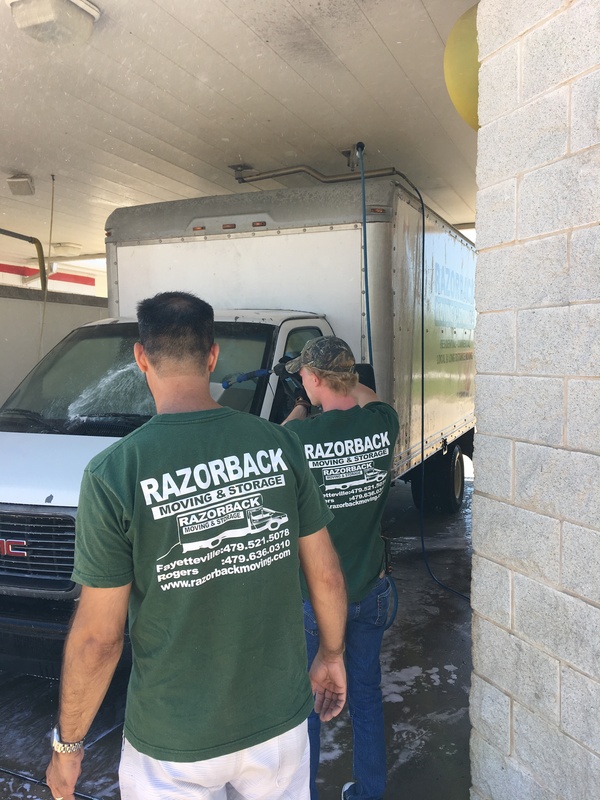 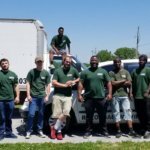 The Northwest Arkansas long distance movers of Razorback Moving & Storage are committed to serving clients for all of their moving needs. 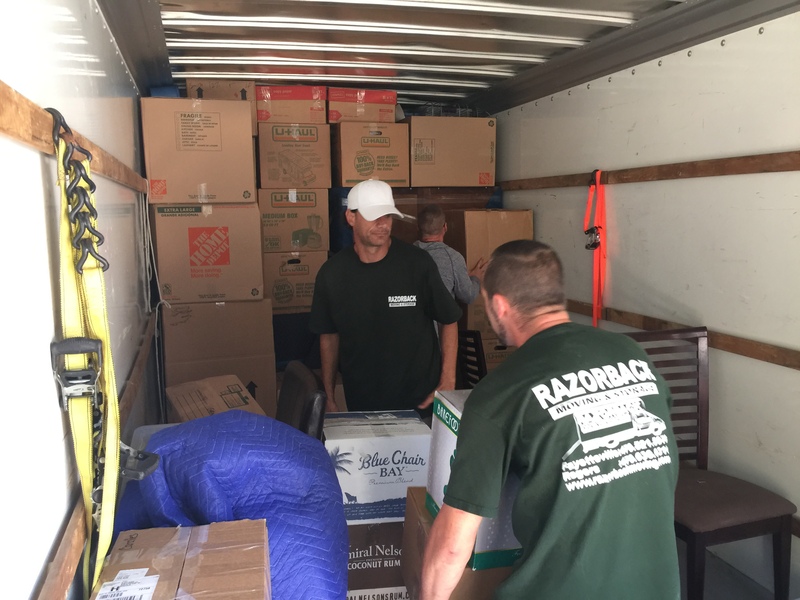 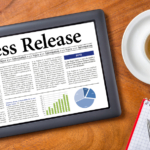 To get a free quote for your moving needs, please contact our experienced representatives today at 479-636-0310.